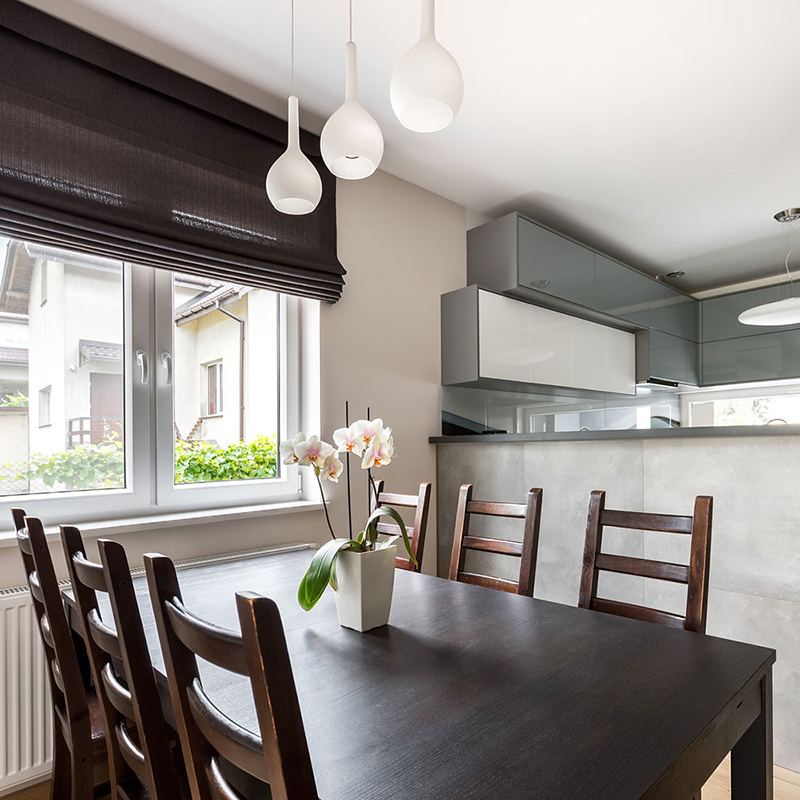 If you are looking for a window treatment that adds functionality, and you don’t want the permanence of shutters, then blinds and shades are a lighter and more effective option. 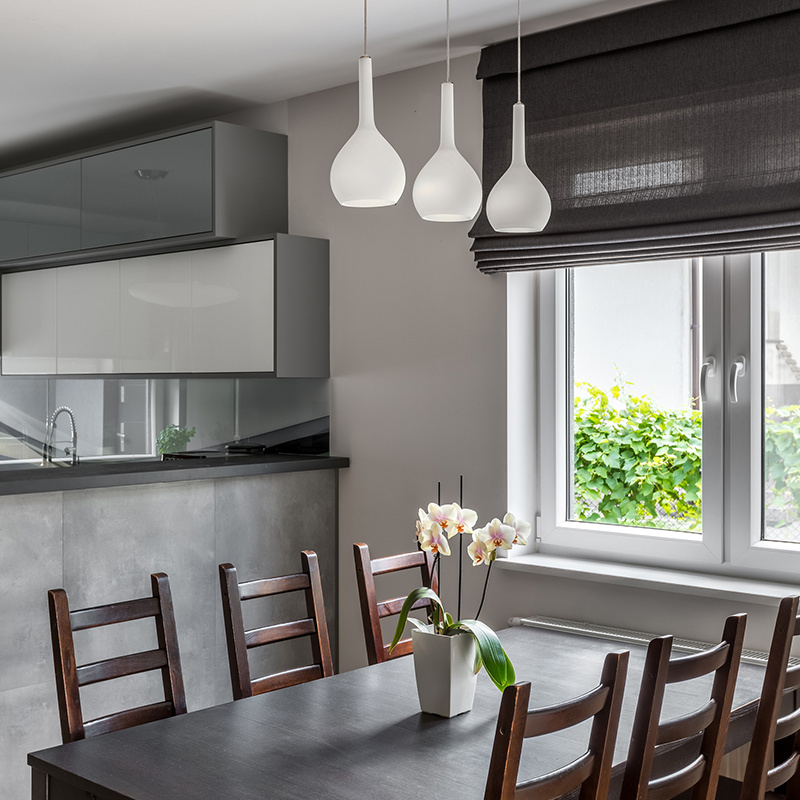 With more lighting control and an abundance of styles, shapes, and materials, you can be sure that we can find the right fit for your home or office. 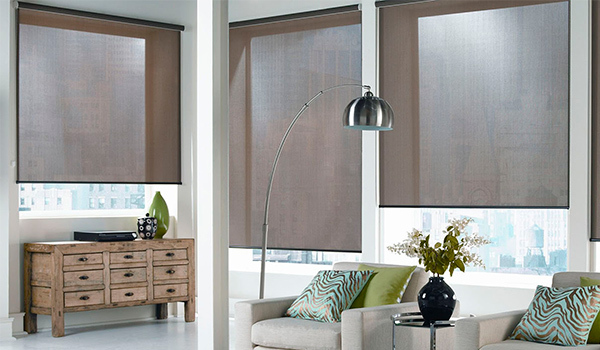 Window shades and blinds come in such a wide variety of colors and styles. 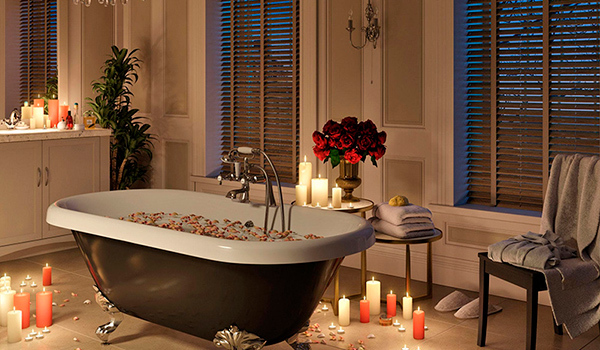 We can find a perfect fit to complement your decor. 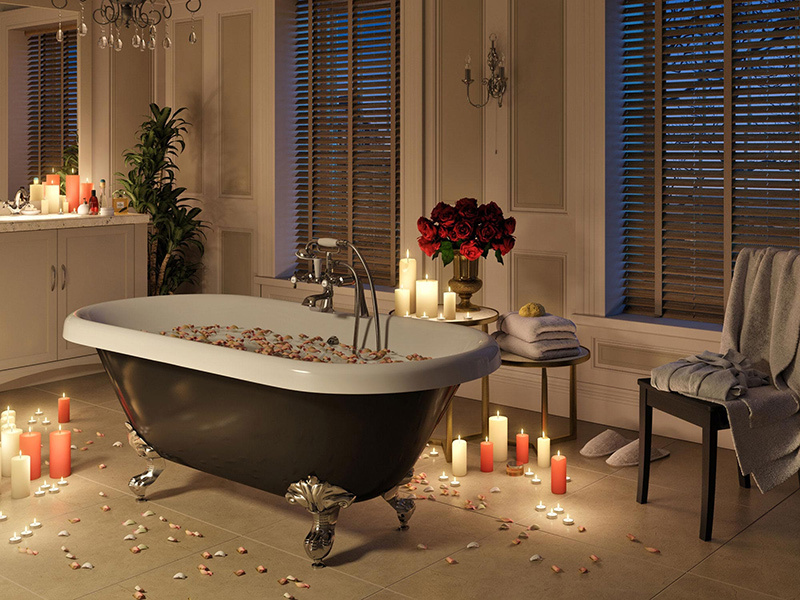 You can create the perfect ambiance in any room. You can choose subtle or bold styling to treat your windows. 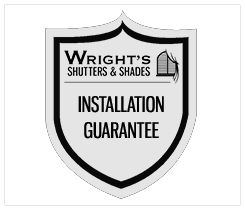 We only carry the highest quality products and every installation is a custom fit, and of course, guaranteed. We will be happy to discuss your requirements over the phone or in person. 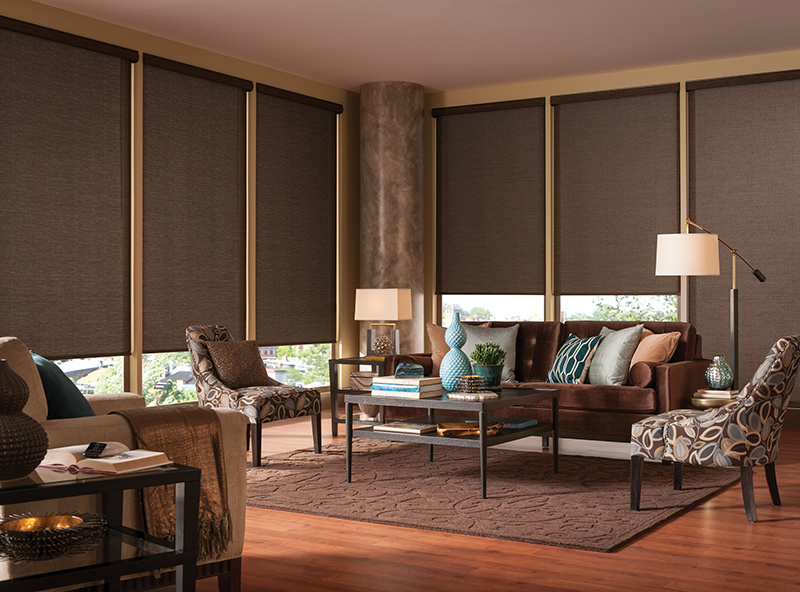 Window treatments have moved forward over the last decade and not only can you install motorized shades and blinds that can be controlled remotely, but you can also add smart technology into the equation. 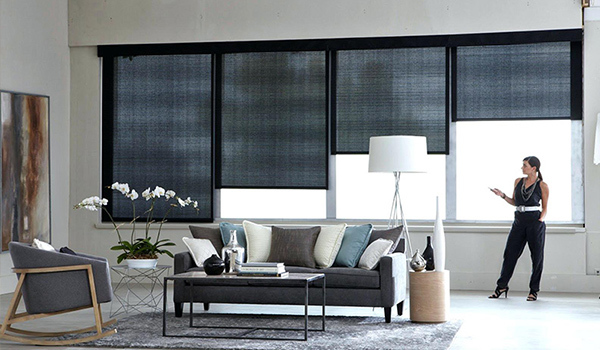 Apps can control some ranges of shades and blinds, and even sync with your daily routine and anticipate when you need them. They can also react to heat and light. Ask us about Our motorized smart products. 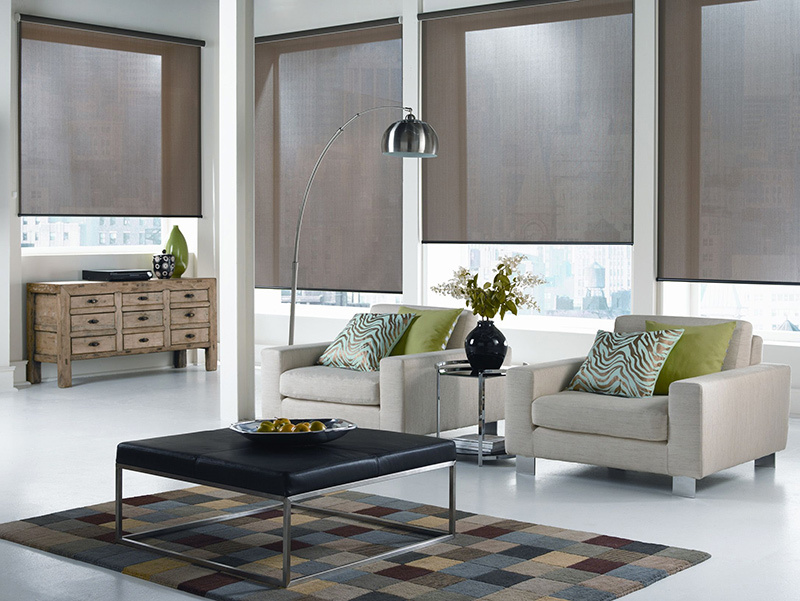 Shades and blinds can help with energy saving. 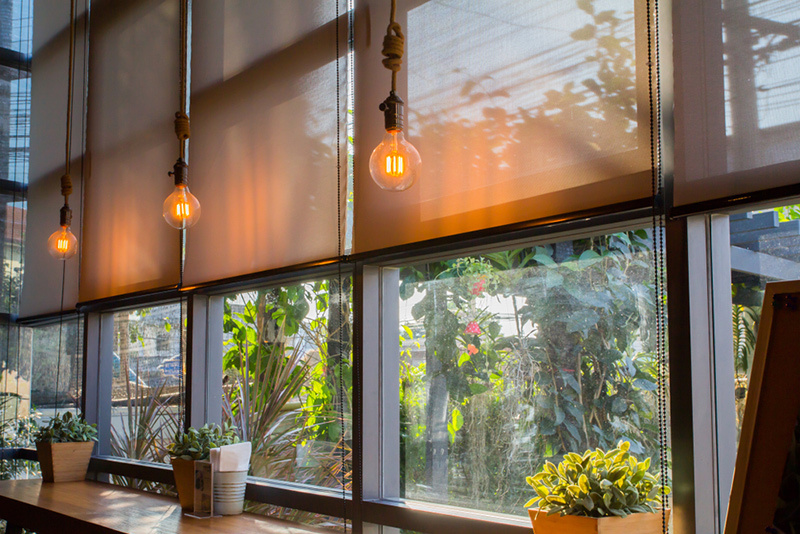 Our window treatments make your home energy efficient, preventing the exterior light and temperature from affecting your home and allowing you to keep your home the temperature that you want saving you money on your energy bills.